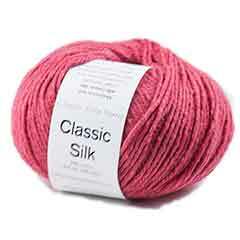 Classic Silk Yarn from Classic Elite Yarns. What a great hand! This warm-weather raw silk and cotton combination has a great nubby look with a little sheen and a great natural silk feel. 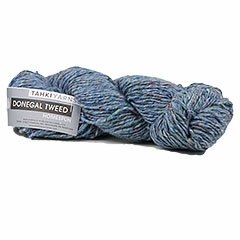 Donegal Tweed Yarn by Tahki is a traditional Irish homespun tweed in pure new wool. 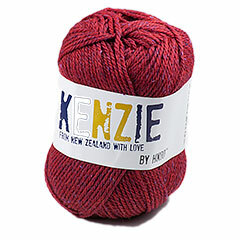 This one-ply worsted weight yarn is available in a wide range of colors. Its warmth and durability makes Donegal Tweed perfect for knitting accessories, sweaters and outdoor wear. Great for felting.